*Free bottle of wine when you book Burrill By the Beach!! 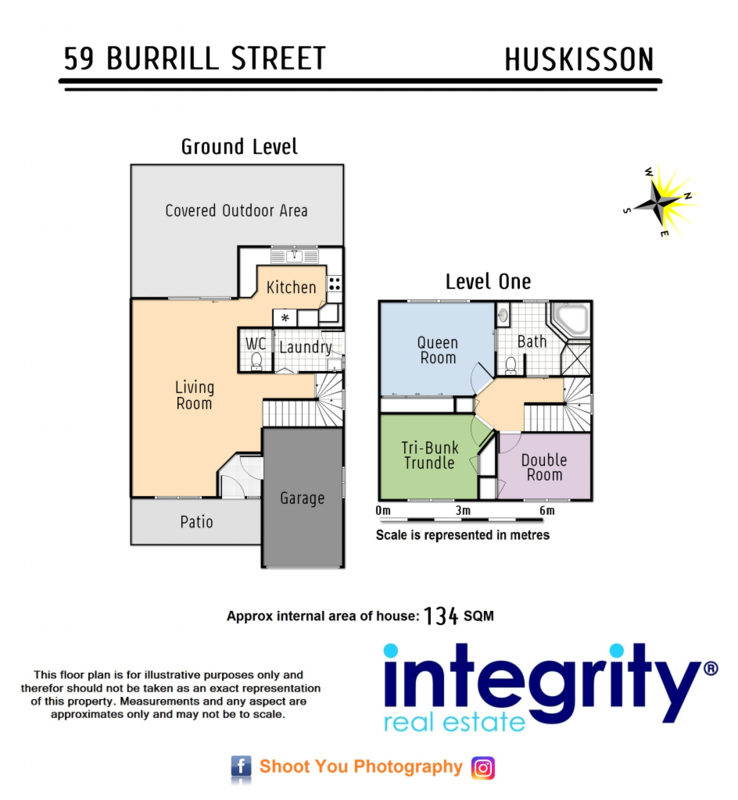 Situated about 250m to Huskisson Beach and Moona Creek Reserve and an easy walk to the main street of Huskisson, this neat and tidy two storey townhouse is a perfect option for families, couples and friends! The downstairs of this two story double brick home has a spacious living & dining area as well as a modern kitchen, laundry room with a separate toilet, and sliding doors to the covered outdoor entertainment area. Upstairs there are three large bedrooms and a bathroom with toilet, shower, corner spa and vanity. The fully fenced backyard is perfect for small dogs, kids and an afternoon BBQ after a long day at the beach. Burrill By The Beach is conveniently located close to the beach, shops and cafes. Your family and friends will love this comfortable and stylish seaside home away from home! Shower, bath, vanity and toilet.